2017 is here and with it, our annual construction report is back with our team's consensus view of growth to help you plan for construction this year. 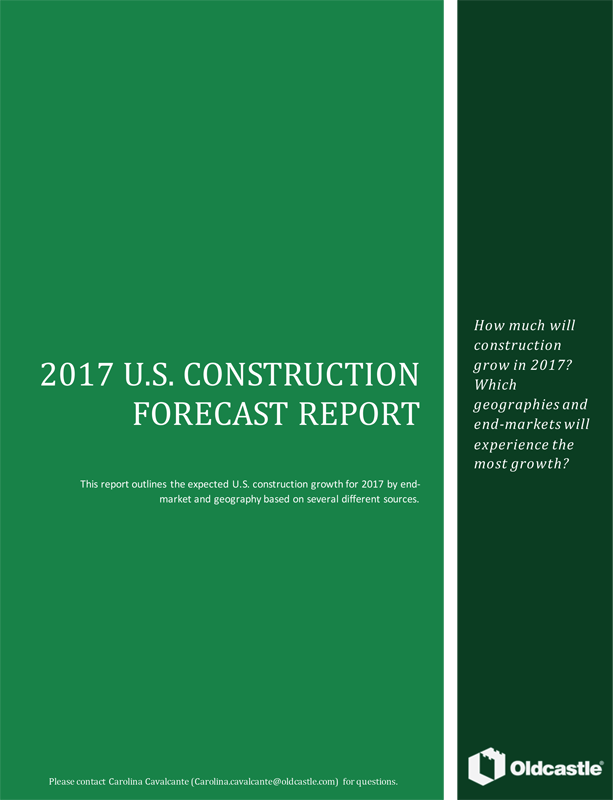 Will construction continue growing in 2017? What geographic areas will experience the most growth? What segments will be most important this year? Is labor something to worry about?